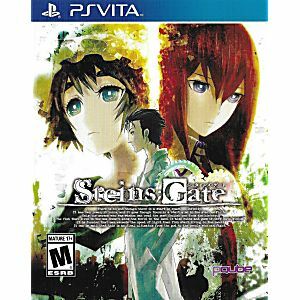 Steins; Gate Playstation Vita Game is a Japanese science-fiction visual novel. 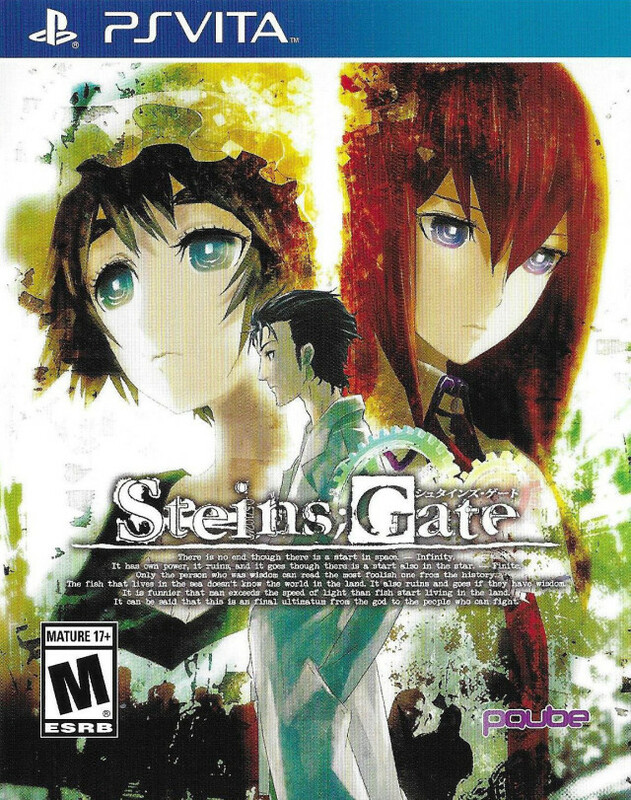 Steins;Gate's gameplay requires little interaction from the player as most of the duration of the game is spent on reading the text that appears on the screen which represents either the dialogue between the various characters or the thoughts of the protagonist. Like many other visual novels, there are specific points in Steins;Gate where the user is given a choice to affect the direction of the game. Steins;Gate is set in the summer of 2010, approximately one year after the events that took place in Chaos;Head, in Akihabara. Physical locales of Akihabara like the Radio Kaikan building can be spotted in the game. The notion of time and time traveling are the main themes of the game. The concept of cause and effect is featured prominently in the game as the protagonist travels back in time numerous times to perform different actions in an attempt to alter what has happened in the future. Even better than the anime which was based off the game.